Kerryn Webster has been with the firm since 2005. She became a Senior Associate of the firm in 2013. Kerryn has a LLB/BA from Otago University. Kerryn has extensive experience assisting clients across a broad range of litigation and dispute resolution matters. Her experience is mainly in civil and commercial matters, with special expertise in international trade and maritime law. Kerryn has acted and advised clients on matters involving high worth family trusts, breach of contract, negligence, shipping law, judicial review and competition law. The breadth of Kerryn’s experience enables her to advise on a wide range of legal and factual issues and provide practical, results focussed solutions. Kerryn offers effective litigation/dispute resolution support, as appropriate to each case. Kerryn has experience in all aspects of litigation preparation, working on large, complex proceedings as well as more straightforward claims. She is a strong advocate and has appeared in the High Court and District Court as well as appearing as junior counsel in the Court of Appeal. 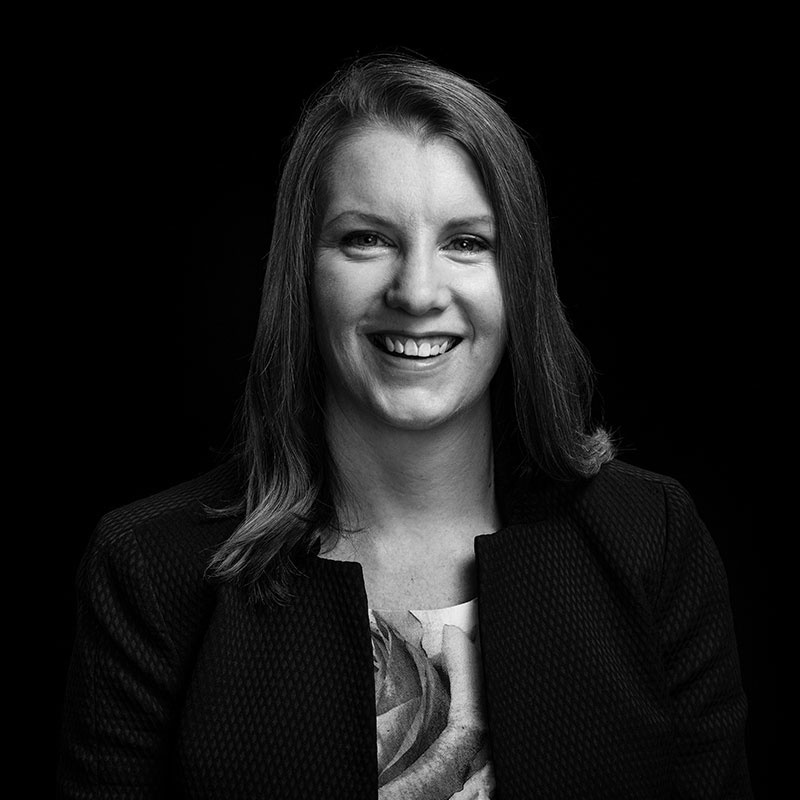 Kerryn is the immediate past New Zealand Vice-President of the Maritime Law Association of Australia and New Zealand and has been a member of the New Zealand committee since 2011. She is listed as an “Associate to Watch” in Shipping law in the Chambers Asia Pacific 2018 guide.